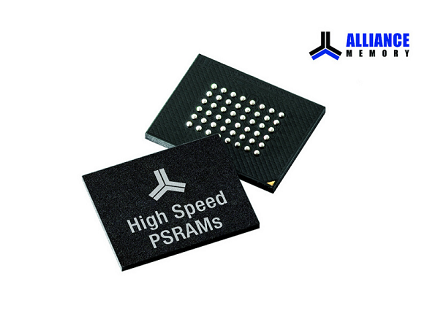 Alliance Memory today introduced a new family of high-speed CMOS pseudo SRAMs (PSRAMs) with densities from 8Mb to 128Mb in 6.0 mm x 7.0 mm x 1.0 mm 48-ball FPBGA and 4.0 mm by 4.0 mm by 1.0 mm 49-ball FPBGA packages. 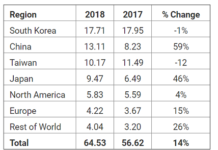 The devices combine the most desirable features of SRAMs and DRAMs to provide designers with easy-to-use, low-power, and cost-effective memory solutions for wireless, automotive, networking, and industrial applications. 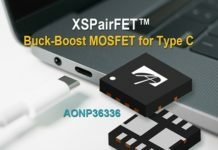 Featuring high-density DRAM cores with SRAM interfaces and on-chip refresh circuits for refresh-free operation, the devices released today provide the high bandwidth and the low power necessary to replace SRAMs in portable electronics such as mobile phones and PDAs or to serve as companion chips to burst NOR Flash applications. The interfaces of the AS1C1M16PL-70BIN, AS1C1M16P-70BIN, AS1C2M16P-70BIN, AS1C512K16PL-70BIN, and AS1C512K16P-70BIN are compatible with asynchronous type SRAMs. 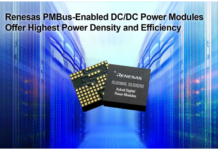 The AS1C4M16PL-70BIN and AS1C8M16PL-70BIN CellularRAM PSRAMs feature a multiplexed address/data bus for greater bandwidth. The devices support asynchronous and burst operation, and feature read or write burst lengths of 4, 8, 16, or 32 words, or continuous burst. 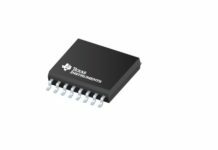 Available in industrial temperature ranges, the PSRAMs offer fast access speeds of 70s and operate from a single power supply of 1.7V to 1.95V or 2.6V to 3.3V. 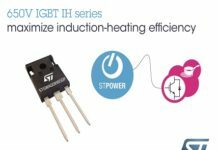 Additional power-saving features include auto temperature-compensated self-refresh (ATCSR), partial array self-refresh (PASR), and a deep power down (DPD) mode. Samples and production quantities of the new PSRAMs will be available in November 2018, with lead times of eight weeks.